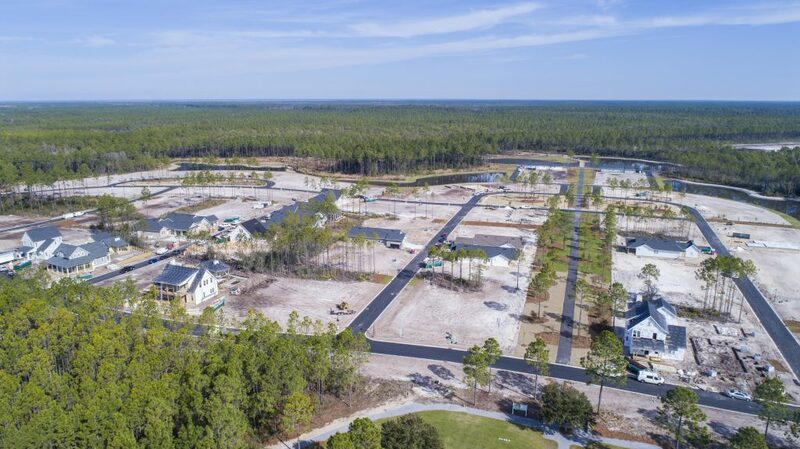 The Watersound Origins community, located just one mile north of 30A beaches, is growing to include the new Pathways phase and an additional 107 new homes. Construction has begun on several properties with over one third of the homesites already sold! The Pathways neighborhood is taking on spectacular curb appeal with the addition of the elegant residences built by Romair Homes. 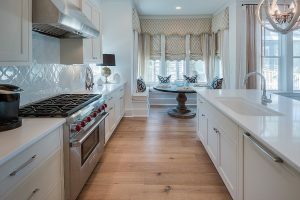 Known for classic southern style, stunning outdoor living spaces, exceptional finishes like quartz and Carrera marble countertops, and lots of shiplap, Romair creates some of the most picturesque homes in the community. Affectionately dubbed “Romair Row,” Pathways Drive will feature many of those same characteristics like the flickering gas lanterns as well as some new designs. One of Romair’s newest Watersound Origins floor plans, the Deereham can be built as a three-, four- or 5-bedroom home ranging from 2,278 to 2,752 square feet. 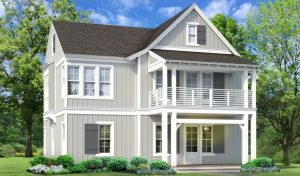 This plan also features a first-floor master suite, a convenient mud room and a spacious kitchen, dining and living area that seamlessly flows into the outdoor covered porch.